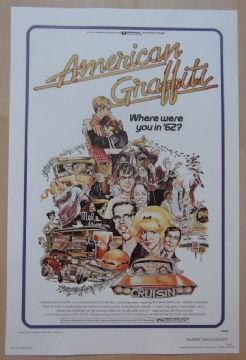 American Graffiti, Universal Advertising Poster, 11" x 17", Classic Image!! 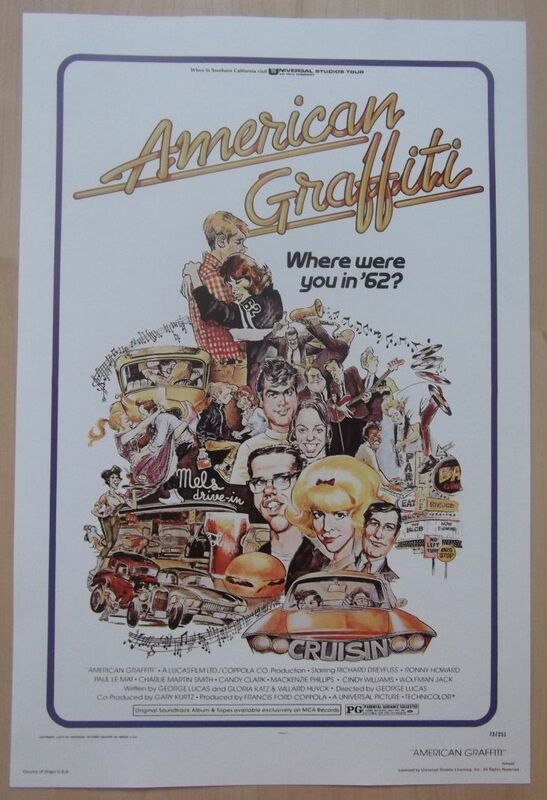 Original Universal Advertising Promo for the film ' American Graffiti. I believe this is circa late 80s. This advert is in Fine condition and measures 11" x 17". A great looking advertising promo.